A return engagement! Back by popular demand! 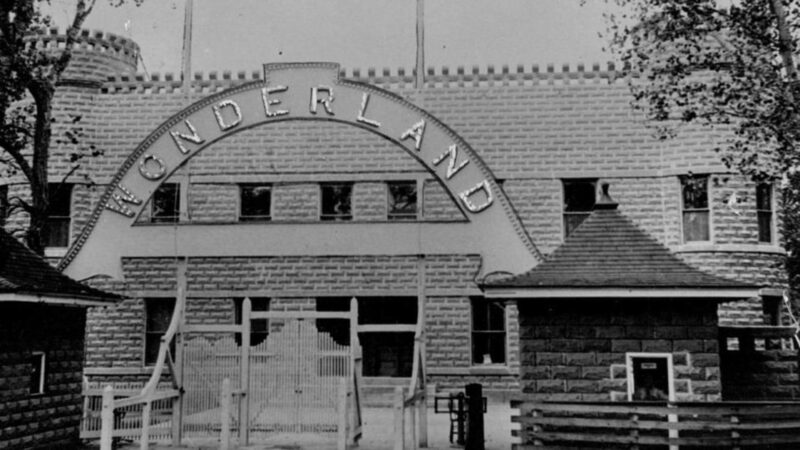 The Historical Museum is proud to host For Your Amusement: The Wonderland Park on Ackerman Island, a mini-documentary about Wonderland Park (1906-1918), Wichita’s first amusement park, recently featured by the Tallgrass Film Association at the 16th Annual Tallgrass Film Festival. This documentary is presented by the writer and director, Sara Harmon, in the Museum’s DeVore Auditorium.